UPDATE 3/2 10:23 p.m. – A preliminary report released Thursday into a plane crash that killed two people last month in Barrow County reveals “no evidence of any inflight structural failure.” The report from the National Transportation Safety Board adds that the NTSB is still in possession of the wreckage for further examination. 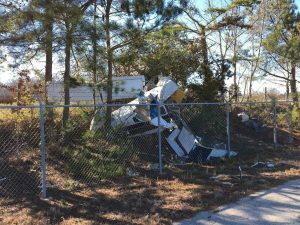 The report adds that student pilot Shannon Ewing and flight instructor Henry Ewing were killed after takeoff on February 16, 2017. According to the preliminary findings, no one witnessed the airplane taking off. 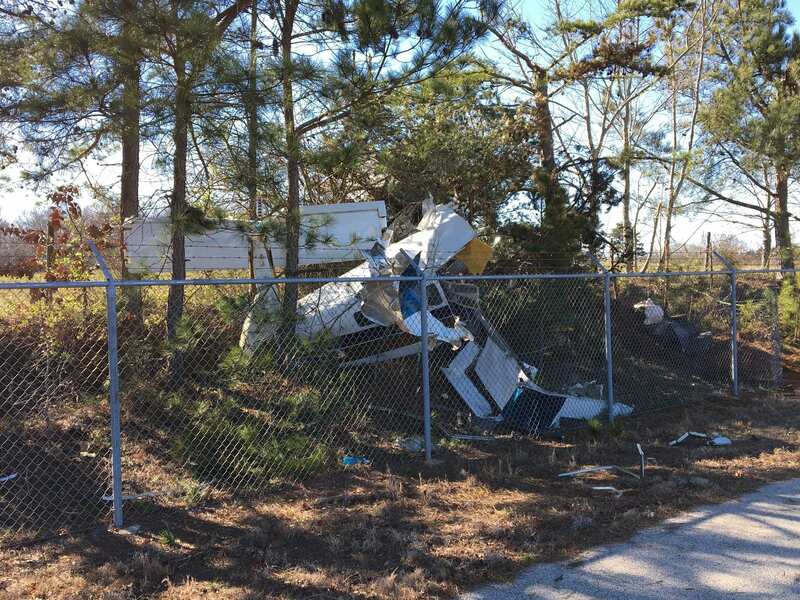 A pilot landing at the Barrow County Airport near the time of the crash never saw the departing aircraft. A woman driving on Highway 82 near the airport saw the plane flying “low and fast” until she lost sight of it, says the report. No flight plan was filed for the local flight. The plane took off and was going to land at the Barrow County Airport according to the NTSB report. The Federal Aviation Administration’s Airmen Certification Database and the report say Shannon Ewing had approximately eight hours of flight experience and held a student pilot’s license. Henry Ewing had 1,650 hours of experience and 518 of those hours as a flight instructor. It is unknown when the final report will be released. The full preliminary report can be read here. Follow @GradyNewsource on Facebook and Twitter for breaking news and top stories.